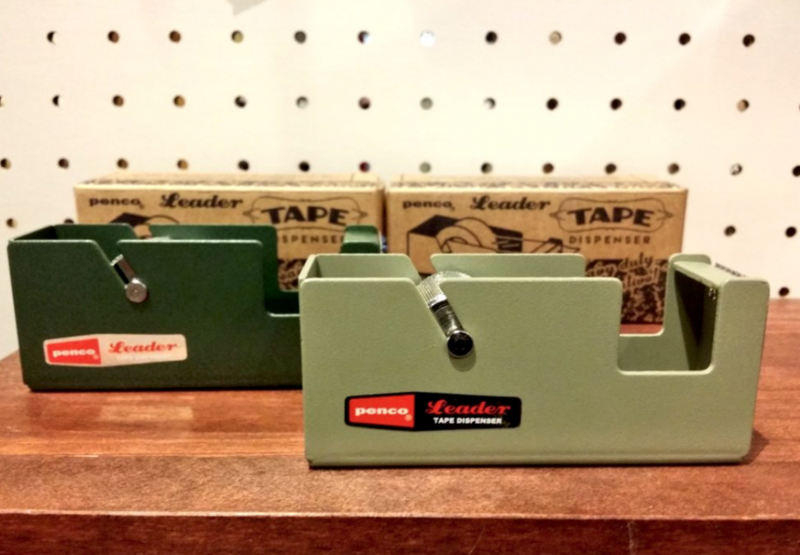 This tape dispenser from HIGHTIDE's 'Penco' range has a simple yet industrial design. 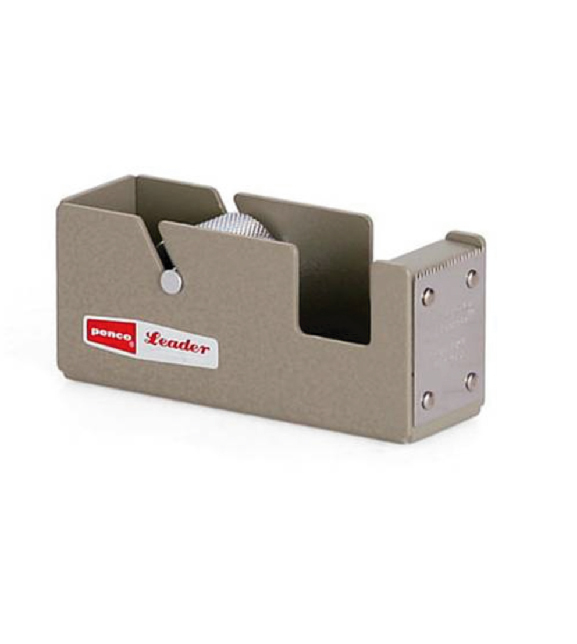 Made of a sturdy steel, it is rust- and scratch-resistant, and the large size is perfect to use with masking tape. 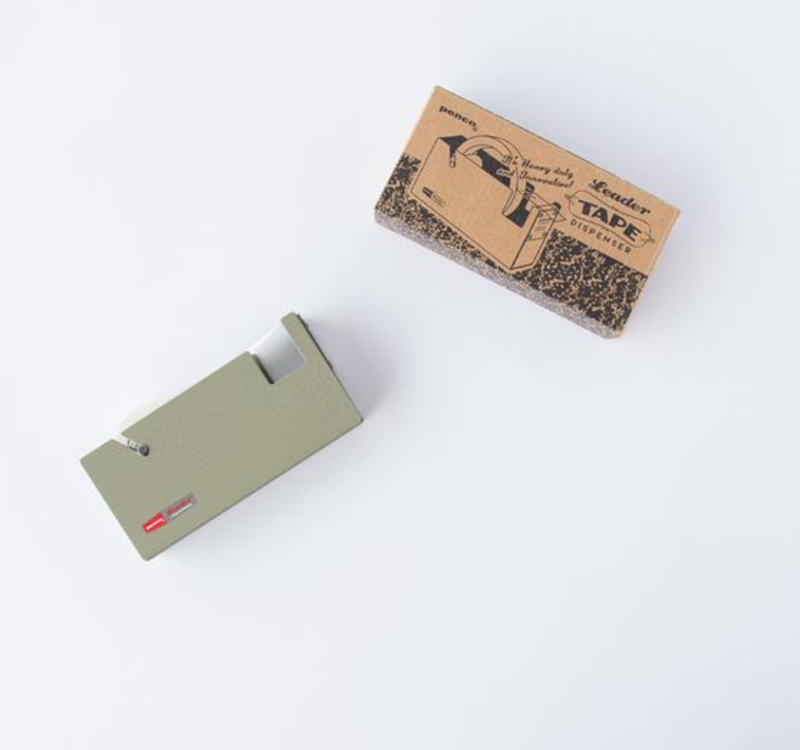 An anti-slip sheet is included that prevents the tape dispenser rubbing or marking your desk. 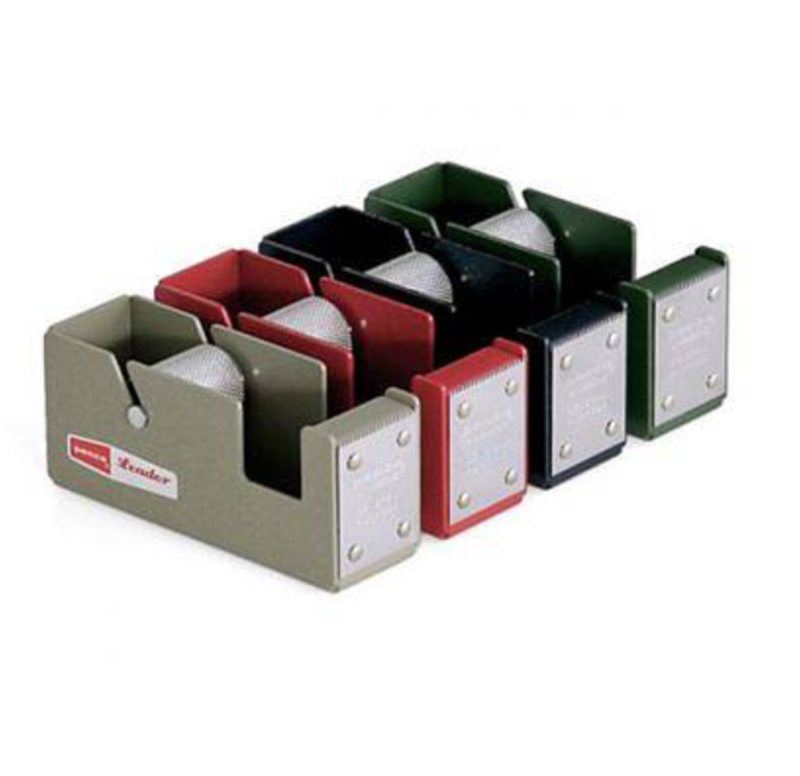 It can also be affixed to a table or wall with a screw hole on the bottom of the dispenser. HIGHTIDE, from Fukuoka, Japan, imbues all of their products with a classic Japanese design spirit, coupled with a day-to-day functionality that gives their range of products a unique edge.